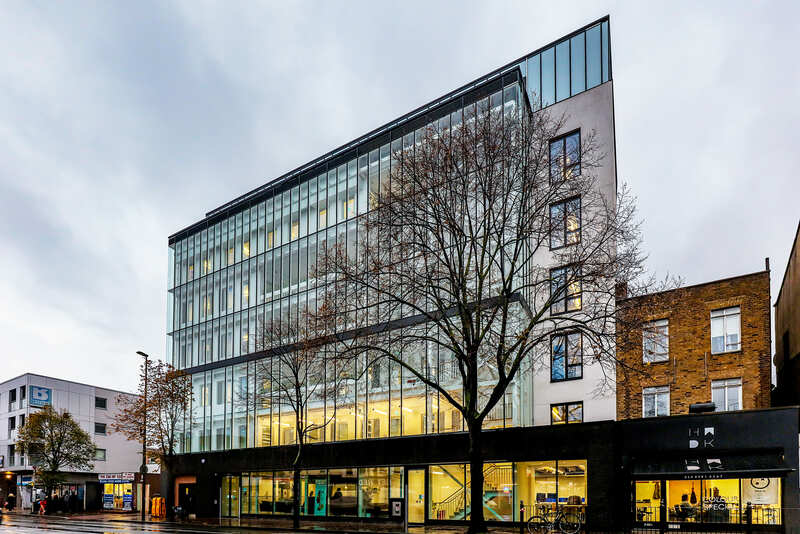 Located a short walk from Bethnal Green station is our brand new centre, The Green House, offering fully-serviced, unfurnished, private office space for charities, non-profits and social businesses of all sizes. 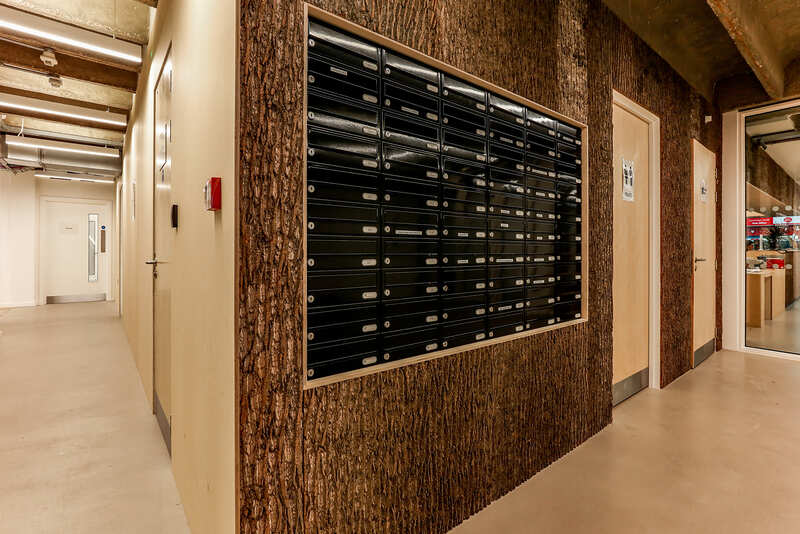 We offer flexible lease terms and all-inclusive, affordable pricing, in an environment that encourages opportunities for collaboration, networking & social change. 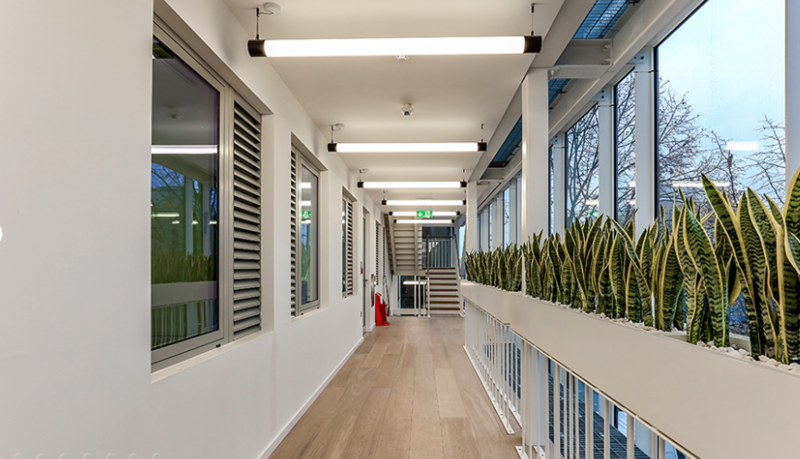 Work in a building that strives for environmental excellence, has excellent communal facilities and also has a Roof Terrace! Please note we only offer space to charities, non-profits or businesses working for social change / to benefit the local community. We have a 4th-floor, south-facing roof terrace, free for all tenants to use. A fantastic spot for meetings and to enjoy lunch. The Green House is a flagship building for environmental performance and we exclusively use eco-friendly products inside the building. We're located near a fantastic range of cafes, restaurants and bars, as well as only a 1 minute walk from Cambridge Heath Overground. The Green House offers amazing opportunities for collaboration with other like-minded tenants and excellent facilities.